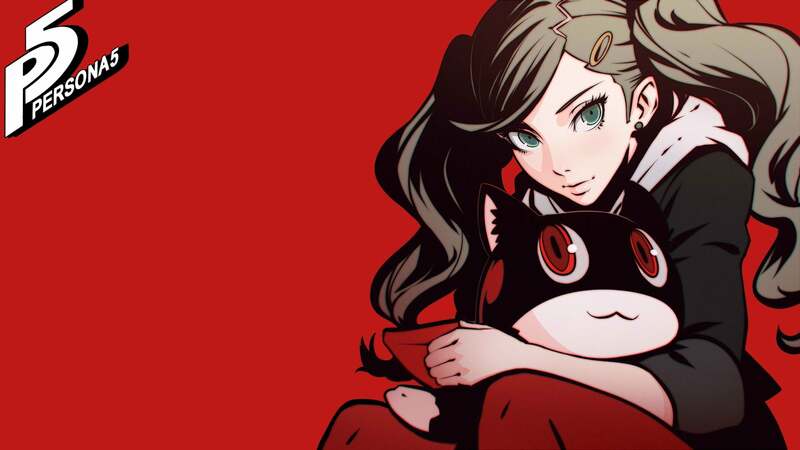 Best Gifts for your Confidants in Persona 5 Game: Hello folks, Do you love to play the game Persona 5? If Yes, then You are also looking for the list of Best gifts that you can present to your confidants. I was also not aware that what gifts should I give to my confidants in Persona 5? This is very confusing for us. But finally, I am here with the solution for you all. 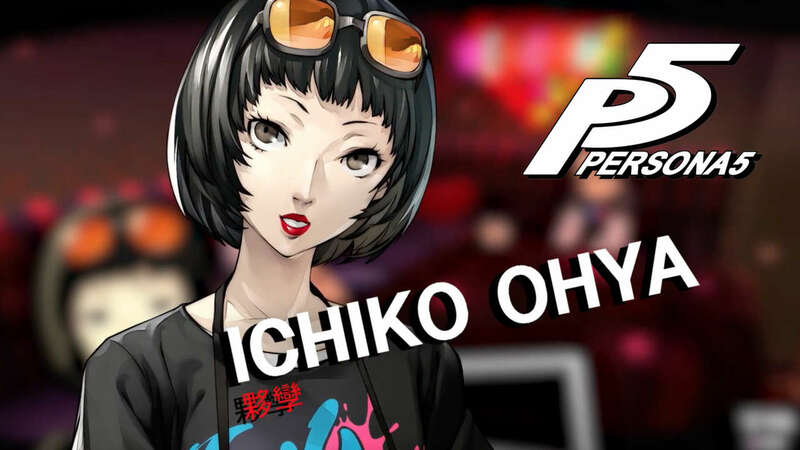 Today, In this blog we will share the list of Best gifts that you can present to your Confidants in Persona 5. In this article, we will provide you the list of confidants and what gifts can you present them. If this is your downtime with confidants then have a great opportunity in this game. You can present your confidants with gifts. When you present your confidants with the gifts, this will help you in earning more rank points and not only this it also boost up your relationship with confidant very quickly. For real-life scenarios, you can also look at general gifts for teenage girls whenever you need a present for that special someone. From the beginning, we are talking about the list of gifts for the confidants. 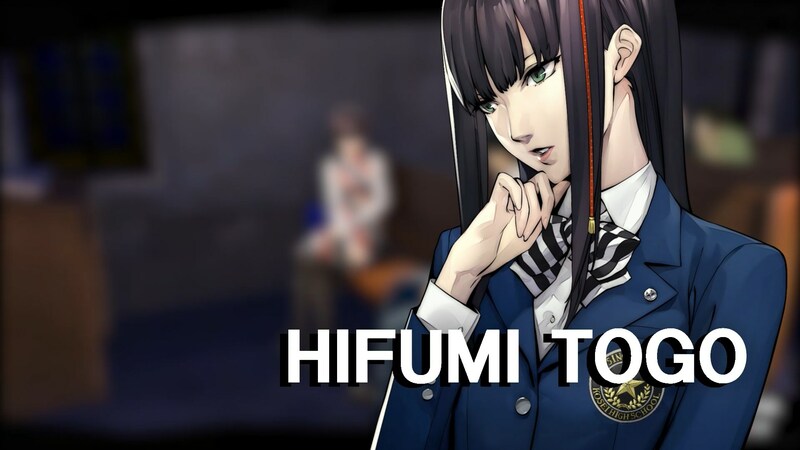 Let’s have a look on the list of names of Confidants in Persona 5. 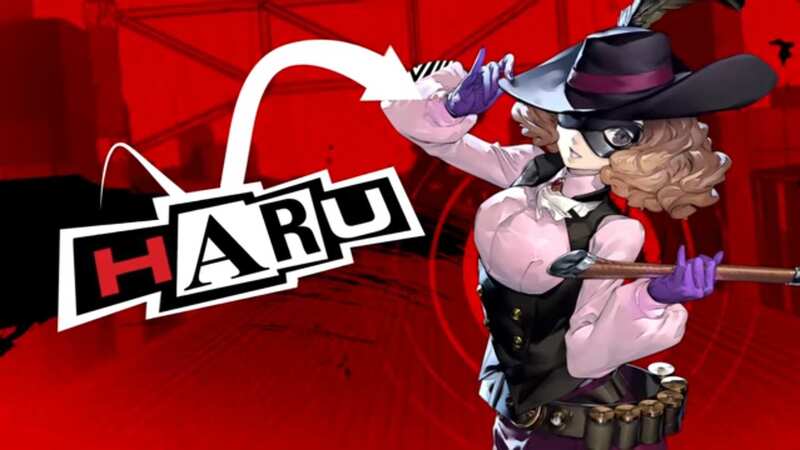 Listed above are the names of Confidants in the Persona 5. If you want to earn more rank points and boost your relationship with them quickly then You can gift them the items given below. Above, you have only read the names of confidants. Now, let’s talk about them in brief, list of gifts that can boost relationship with these confidants and also the location of gifts. 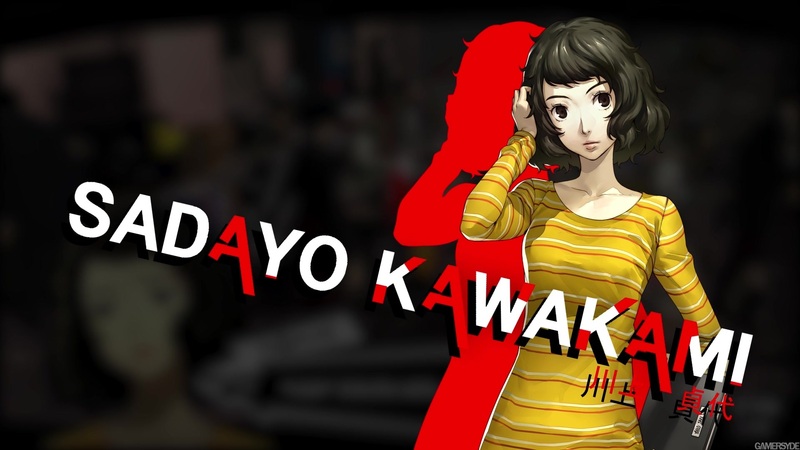 You can gift Sadayo Kawakami following items. And their location is also mentioned in front of the name of the item. 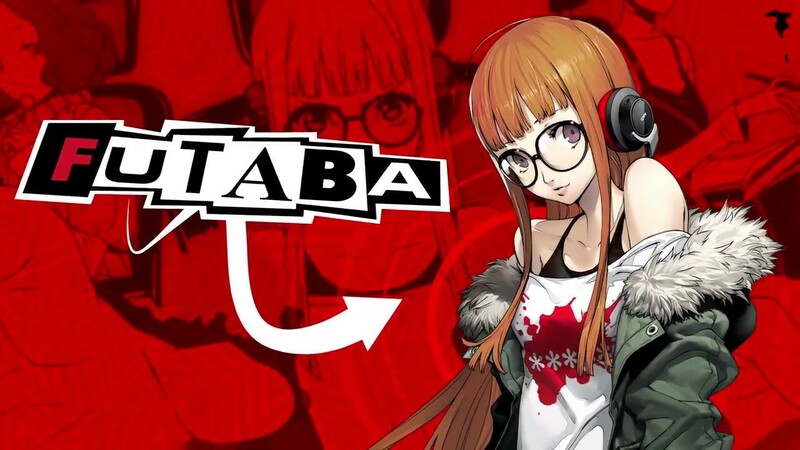 You can gift the following items to Futaba Sakura, Persona 5. And their location is also mentioned in front of the name of the item. 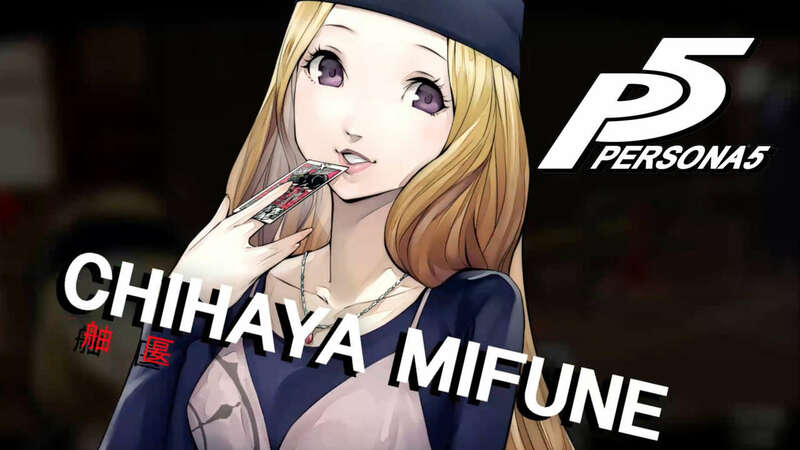 You can gift the following items to Mifune Chihaya, Persona 5. And their location is also mentioned in front of the name of the item. You can gift the following items to Hifumi Togo. And their location is also mentioned in front of the name of the item. You can gift the following items to Ichiko Ohya. And their location is also mentioned in front of the name of the item. You can gift the following items to Haru Okumura. And their location is also mentioned in front of the name of the item. You can gift the following items to Ann Takamaki. And their location is also mentioned in front of the name of the item. 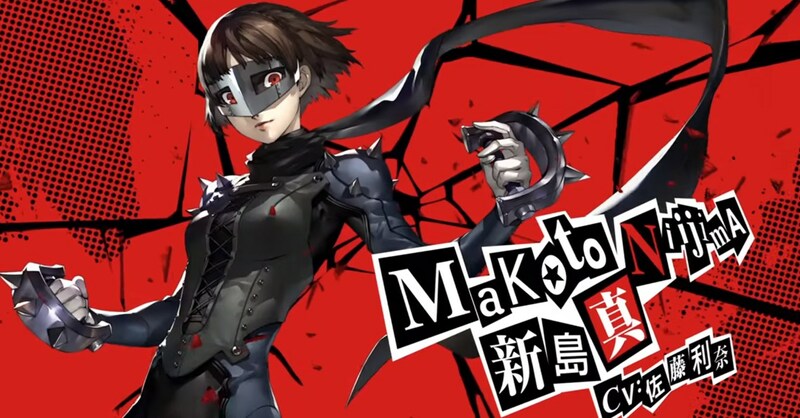 You can gift the following items to Makoto Niijima. And their location is also mentioned in front of the name of the item. 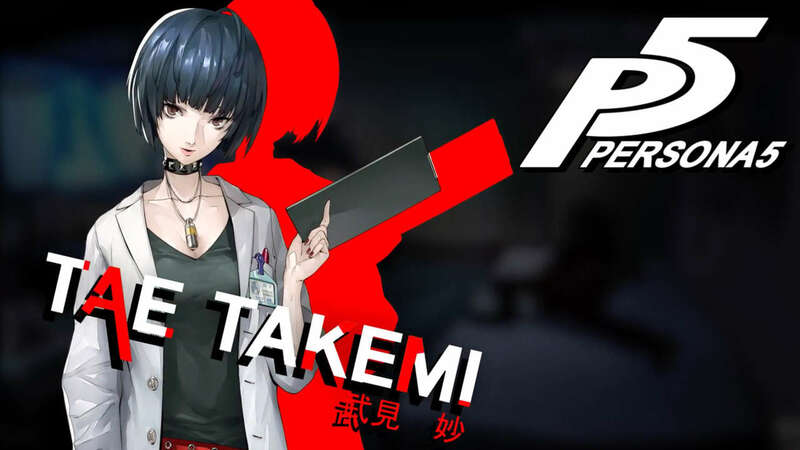 You can gift the following items to Tae Takemi. And their location is also mentioned in front of the name of the item. All these are the items that you can gift to your confidant. Locations of these items is also mentioned by us. So, boosting up the relationship with your confidant is very easy in Persona 5. Even everything is easy in gaming if you are connected with our blog and read our posts. If you want us to write on other games then let us know in the comment box. Thanks for spending your precious time on our blog. If you have any query then you can ask that in the comment box.